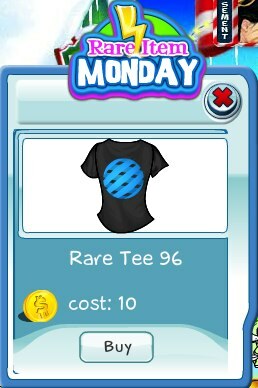 Rare Tee 96 is out now! This black tee features a blue sphere. It's only out for a limited time.